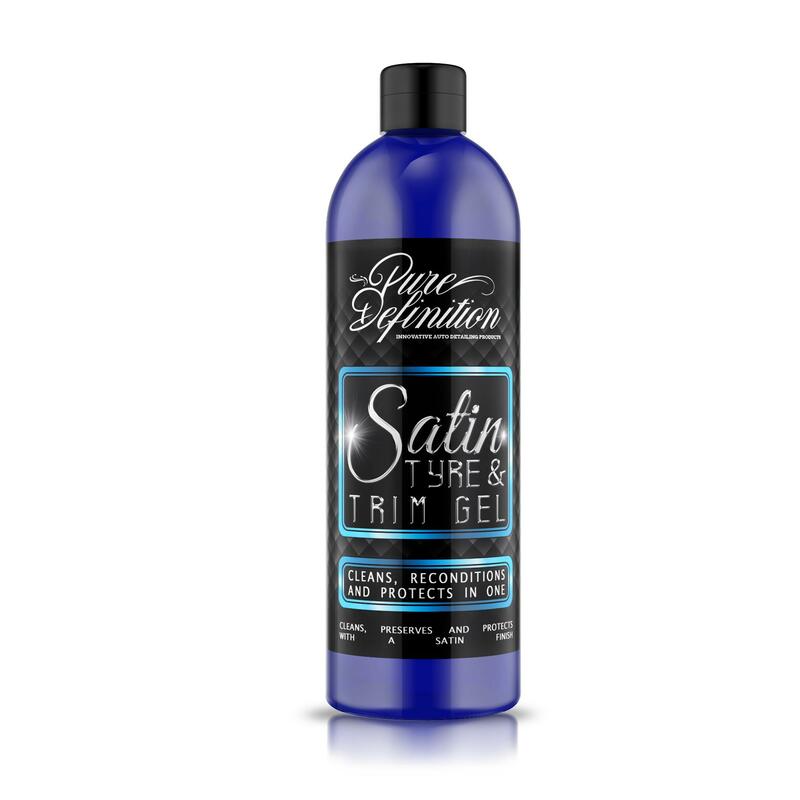 Satin Tyre & Trim Gel is developed as a satin finish coating for surfaces such as vinyl, trim, tyres and plastics. Satin Tyre & Trim Gel cleans, reconditions and protects the look of faded tyres, trim, seals and any other plastic or rubber parts. It helps keep them hydrated and supple, as well as looking brand new, removing the worn faded look. 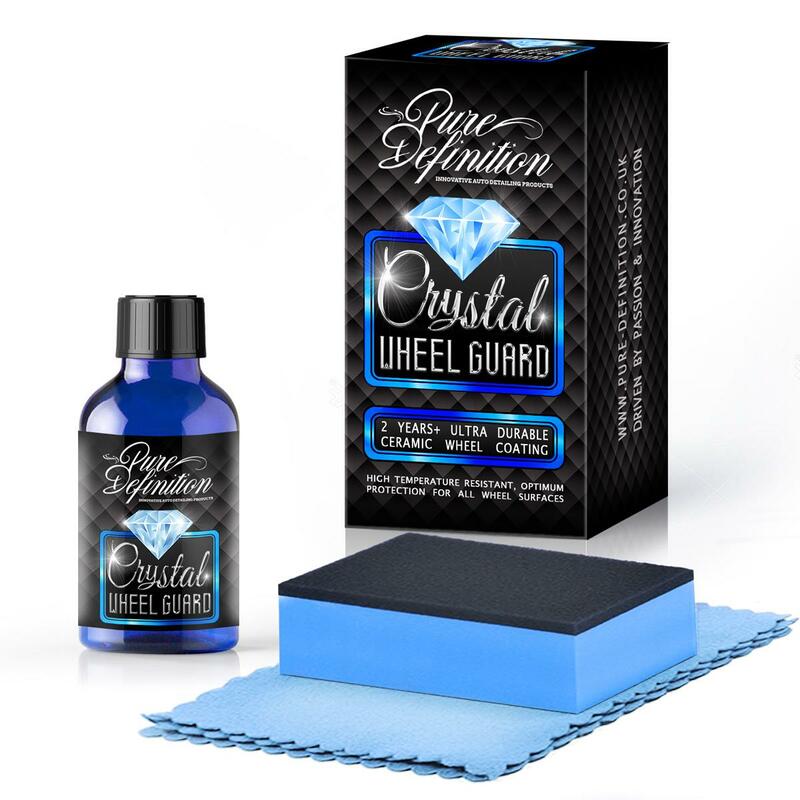 In addition to adding a satin finish, the characteristics of the gel coating formulation reconditions and protects the area, producing a durable clear coating which helps keep the surface hydrated and supple. Satin Tyre Gel should be applied when you are after a satin finish on your rubber and plastic vehicle surfaces. Simply shake the bottle well prior to use and apply a small amount of Satin Tyre & Trim gel to an applicator pad. Liberally apply the gel to the tyre or trim. Do not apply this product to tyre treads. The formulation is uniquely designed to allow the application to dry or wet surfaces, a little of this product will go a long way. Once the surface has been treated, simply leave the product to dry. After ten minutes another layer can be applied directly on top to increase protection. To create a more satin look, buff the area until dry with a microfibre cloth.